<<< So this is me. My crazy dog Badger, Nathan Fillion, Firefly, stationery, Ru Paul's Drag Race, Polaroid cameras, Marmite, Parks & Rec, the colour turquoise, Italy, festoon lights, cheese, Castle (more Nathan Fillion), Christmas, snow days, carousels, ranunculus, peonies, NYC, Pot Noodle (curry), thunderstorms, pick & mix, that song from the opening scene of Guardians Of The Galaxy, David Tennant (the best Doctor), arancini, proper coffee - the stronger the better, autumn colours and finding the perfect pair of sunglasses. 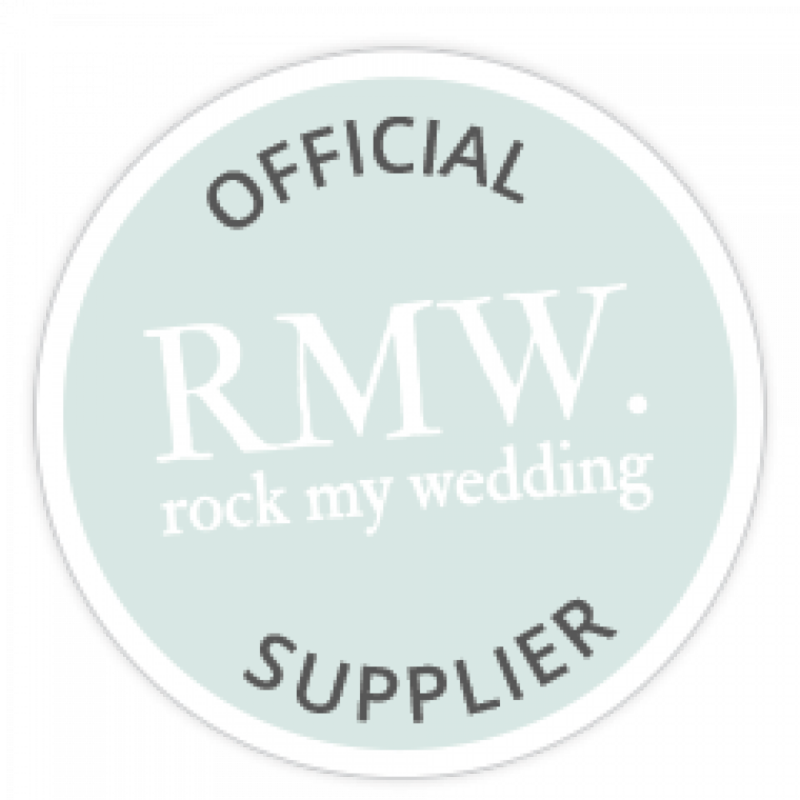 I’m based in historic Chester (UK) but shoot weddings all over the world... I want to tell the story of your wedding, wherever it may be, through natural, romantic and creative images. No forced smiles, no formal line ups and no cheese of the cringe variety. Actual cheese is always welcome. I LOVE what I do... I’m not just talking moderately enjoy, but all out, borderline inappropriate public displays of affection level, head over heels in love with the job. I hope it shows. Anyway... if you're still reading... well done! Here's my story. In a nutshell. Worked in marketing & event management, went to Italy in 2008 with a point and shoot camera and became obsessed with photography, got a ‘proper’ camera, got made redundant from said job, eventually worked up the courage to shoot actual humans and not just inanimate objects, assisted photographers at weddings over the summer of 2009/2010 and then shot my first wedding in 2011. Never looked back. Since then I have been regional finalist twice for the Best Photographer award at the UK Wedding Industry Awards; I was invited by Junebug Weddings to join their 'hotlist' of the World's Best Wedding Photographers and in November 2014 I was named by US magazine Rangefinder as one of the 'Top 30 Rising Stars of Wedding Photography' in the world. If you can't wait to tell me all about your wedding plans then please DO! Let's talk.